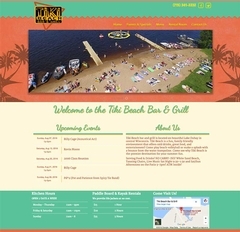 Virtual Vision recently launched a new website for Tiki Beach Bar & Grill on Lake Dubay in Mosinee, WI. 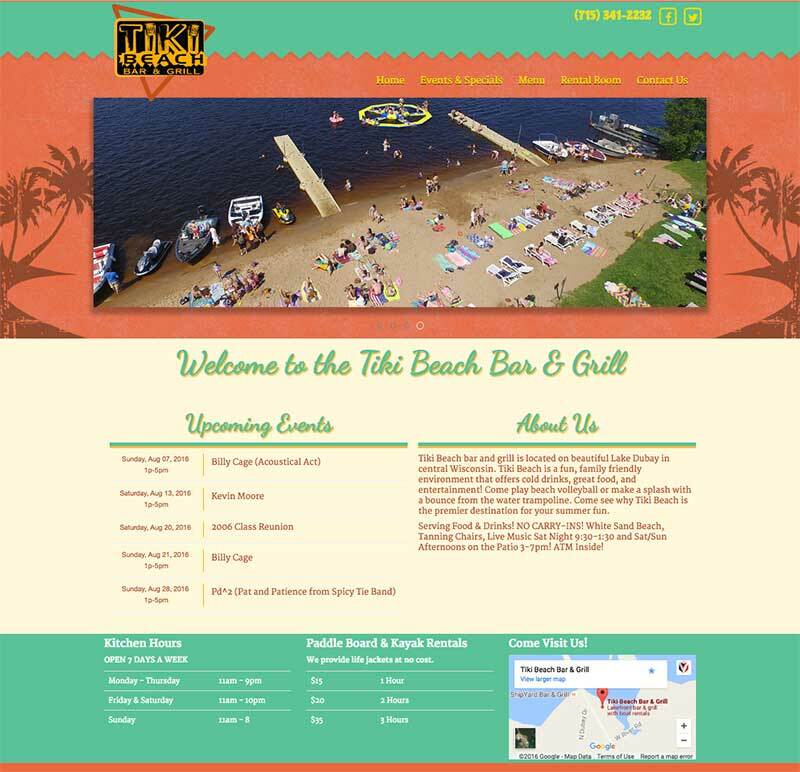 The new site is mobile friendly, and easily responds to fit any size monitor, tablet or smartphone. To view the website, Click Here.